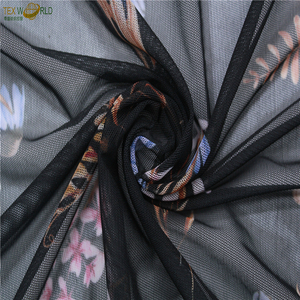 47/48" 50/52" 55/56" 57/58" 58/60"
*Specialized in manufacturing various types of fabric with high quality in favorable price. We are glad to send you our latest price list and samples for your reference. Glad to service for you thanks for your attention and warmly welcome you to chat with me! 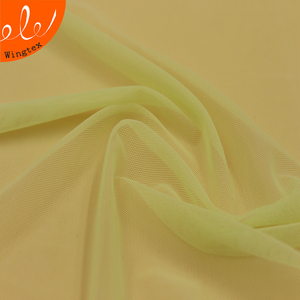 YYM17053102 Composition Nylon / spandex Yarn Count as per clients' need Width 160cm & Customized sizes Color Customized colors are all available Usage Lingerie, underwear, shapewear, bra, etc. Packaging & Shipping Contact us Company: Changle Youyuan Textile Co., Ltd. Add: Konggang Industrial Zone, Hunan Town, Changle City, Fujian, 350212, China. We have profuse designs with series quality grade and expressly our price is very competitive, because we are the source. 4.When you receive the products, if there is any quality problem exist in the product, please contact with us as soon as possible. We are looking forward to cooperate with you in near future . Haining Henry Textile Co., Ltd. Meanwhile we will also give you some small piece sample with your goods to send to you. Please note we are not accountable any customs fee, Please check it out the customs policy at your own place. If you have to pay the customs fees, it is your duty to your own country, the buyer should understand this situation. Wuxi Zihong Textile Co., Ltd.
Fujian Kangwei Knitting&Textile Co., Ltd.
All further batches must be assessed against the approved 1st bulk. Q:Dose your LD can be free of charge9 A:For solid colors, our LD can be free of charge. Package Rolled on strong tubes, packing with plastic bags inside and woven bags outside. Shantou Hongxin Weaving Industry Co., Ltd.
Alibaba.com offers 1,658 fabric netting stretch mesh products. About 50% of these are knitted fabric, 22% are dyed fabric, and 16% are stretch fabric. A wide variety of fabric netting stretch mesh options are available to you, such as spandex / nylon, spandex / polyester, and 100% polyester. You can also choose from garment, swimwear, and sportswear. As well as from knitted, woven. 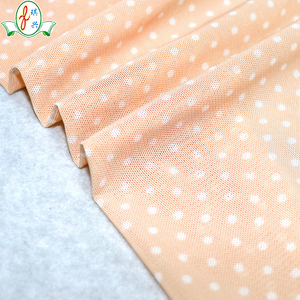 And whether fabric netting stretch mesh is plain dyed, printed, or yarn dyed. 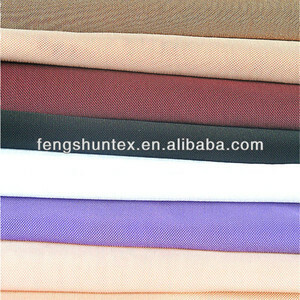 There are 1,663 fabric netting stretch mesh suppliers, mainly located in Asia. 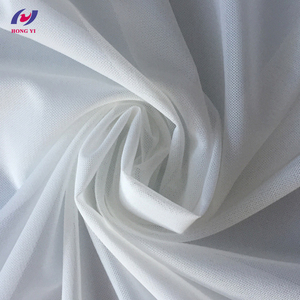 The top supplying countries are China (Mainland), Taiwan, and Pakistan, which supply 99%, 1%, and 1% of fabric netting stretch mesh respectively. Fabric netting stretch mesh products are most popular in North America, Domestic Market, and Western Europe. You can ensure product safety by selecting from certified suppliers, including 233 with Other, 148 with ISO9001, and 47 with ISO14001 certification.